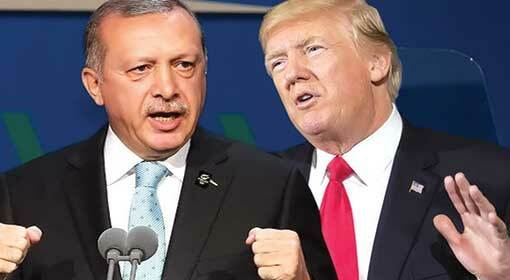 Ankara: Accusing US President Donald Trump of using sanctions and taxes to destruct the economies of other countries, Turkey has appealed them to unite against the United States. 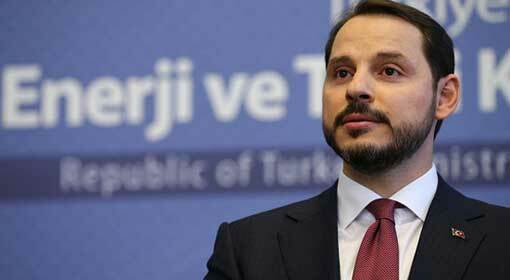 Turkish Finance Minister, Berat Albayrak had made this appeal in his article published on a website. 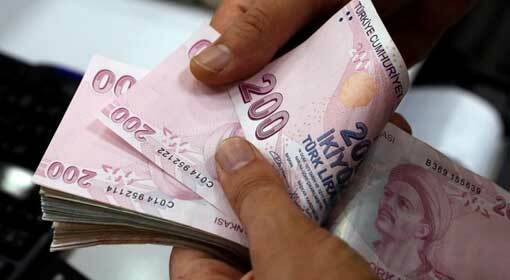 The sanctions imposed on Turkey by the United States in the last month have caused the Turkish Lira to decline by about 50% and the economy has also been severely hit. 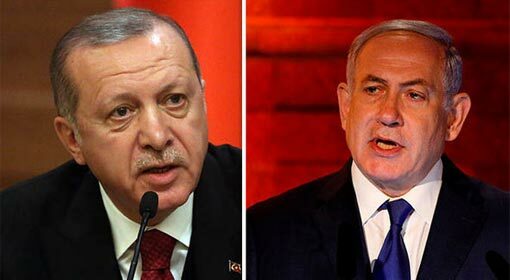 A few senior officials in the Turkish military had attempted a coup in 2016 against Turkish President, Recep Erdogan but failed. The Erdogan government had ordered an arrest of more than 10,000 people for either being involved in or being connected with the coup. 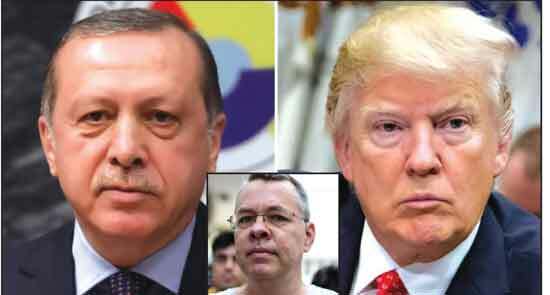 Those arrested included an American Christian religious preacher, Pastor Andrew Brunson. The United States had claimed that this arrest was illegal and demanded an immediate release of Brunson. 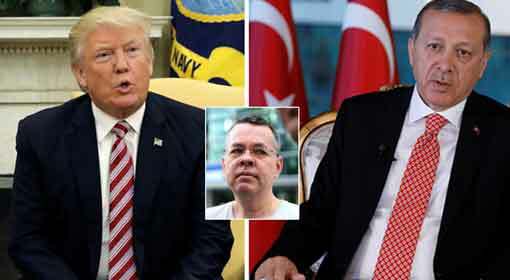 US President, Donald Trump had threatened Turkey with harsh economic sanctions if Brunson was not released. Trump initiated an imposition of sanctions when Turkey refused to accede to the demand. These sanctions increased the stress on the Turkish economy and the value of the Turkish currency Lira started to decline. While the people of Turkey are harassed by the price rise fuelled due to this, President Erdogan is still talking tough against the United States. 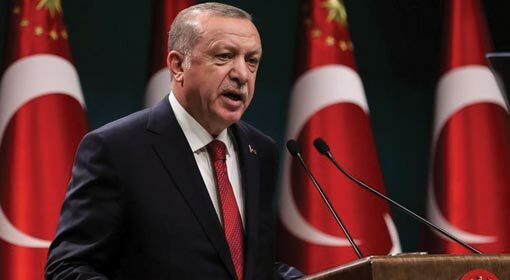 Last month itself, Turkish President Erdogan retorted that the sanctions imposed by the United States against Turkey was an insult and announced sanctions against US officials in retaliation. 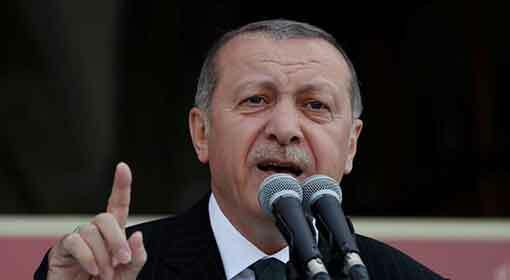 Subsequently, he also justified his actions by saying that the US sanctions are an attack on Turkey and the Turkish people. 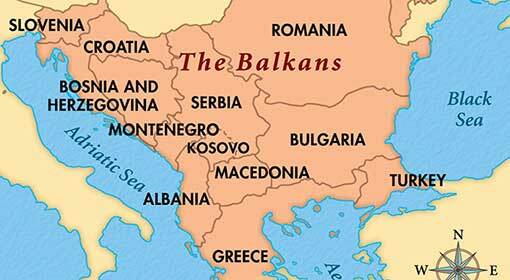 Against this background, the appeal by the Turkish Finance Minister attracts attention. At this critical juncture, developed and developing economies around the world need to promote strong and institutionalized cooperation to handle potential crises and financial attacks. By acting together with Turkey now, other countries can also help it create a common strategy to avoid artificial crises in the future. said Turkish Finance Minister, Berat Albayrak in his article published on the website ‘Foreign Policy’.